We offer a wide range of fencing solutions at highly affordable prices, hence why we are recognised as the Garden Fencing Bournemouth experts. Whether you require fencing to enclose a set space or want to make a choice which looks elegant and boosts the appeal of your garden, we will have an option to suit you. We celebrate choice and provide quality customer service at all times, with extensive expertise providing garden fencing installations in Bournemouth as well as to surrounding Dorset areas. Give us a call today to receive our great range of garden fences and find a fencing choice our professional team will fully install for you too. 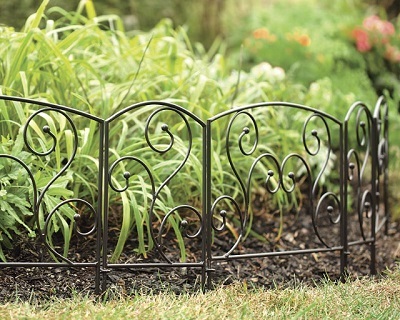 Why Do You Need a Garden Fence? 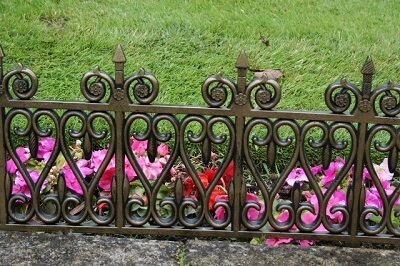 So why not don’t you ask your regular gardener about the fencing service we can offer you? My new fence is so adorable. At first, I thought to myself "Why do I need this?" But when I saw it installed I just loved it. Thank you guys, for the careful fence installation and all the smiles. Keep up the good work. Bournemouth needs professionals like you. DOMCO. Copyright 2018. All Rights reserved.